Spending by the federal government is already out of control and should be restrained, with waste cut wherever possible as well. Currently, the Former President Act of 1958 provides allowances for post-presidential expenditures far in excess of what is necessary. Common sense modernizations included in Rep. Hice’s bill would save taxpayers money by identifying outdated measures and prioritizing funding in post-presidency activities. 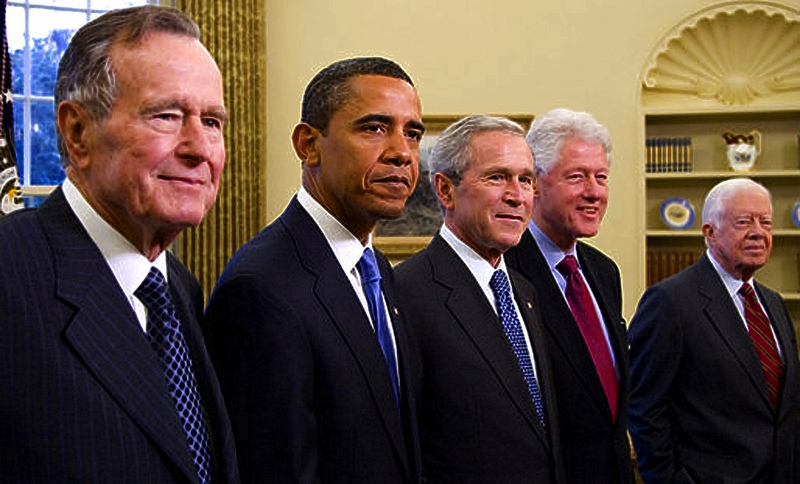 The Presidential Allowance Modernization Act would reduce the pension of former presidents and limit the taxpayer money spent on staff, office space, and other supplies. Additionally, it would reduce this allowance dollar-for-dollar if a former president makes over $400,000 per year, and would decrease the total allowance by almost 50 percent over ten years. It would retain the funding necessary for security and protection of former presidents and their families. The federal government spent $2.43 million in FY 2016 and $2.84 million in FY 2017 in benefits for former presidents. Although this is a small amount relative to the entire scope of federal spending, it is symbolic of outdated and unnecessary government spending that should easily be able to be reduced. In the 114th Congress, an earlier version of the Presidential Allowance Modernization Act passed both the House and the Senate with unanimous support, but then-President Barack Obama vetoed it. This Congress, the bill has passed the House once again with unanimous support, and its companion bill passed unanimously out of committee in the Senate. With a unified government committed to rolling back regulations and limiting government, we must also hold our elected officials accountable to the fiscal responsibility they ran on when we elected them. Leading by example by cutting funding to those within the government itself is one of the best ways to indicate commitment to these measures, and turning the Presidential Allowance Modernization Act into law is a simple way to do so.